Maharashtra Class 12 Results: The Maharashtra State Board of Secondary and Higher Secondary Education (MSBSHSE) likely to declare the HSC 12th exam 2017 results on May last week. Earlier today, it was rumored to declare the result today (25th May) which confused students and the parents. Candidates can check their results on the official website: mahresult.nic.in. 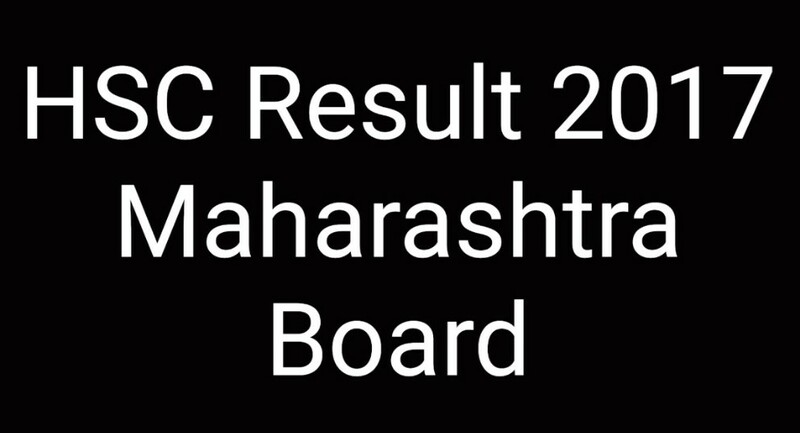 UPDATE on MSBSHSE 12th Result: Maharashtra Board made an official announcement after yesterday’s result rumor. Class 12 board result will be declared on 30th May (Monday) morning in the official web portal. We will confirm and update soon. More than 17 lakh students written their exams through nine divisional boards at Pune, Mumbai, Aurangabad, Nashik, Kolhapur, Amravati, Latur, Nagpur and Ratnagiri in Maharashtra. The class XII students are eagerly waiting for their results for the last few days and it is likely to be declared today. Many people will check their result at the same time, there may be some technical glitch due to more visitors. If you face any downtime, we suggest you check other websites to check Maharashtra HSC result 2017 on Schools9, india results, examresults websites. Once the result is released, students can apply for national level entrance exams. Last year Maharashtra 2016 HSC results were declared on 25th May with 86.6% pass percentage. The board is hoping there will be an increase in the passing percentage this year. Stay tuned for more updates on Maharashtra HSC 12th result 2017 time, revaluation and recorrection procedures, toppers details which will be updated soon.